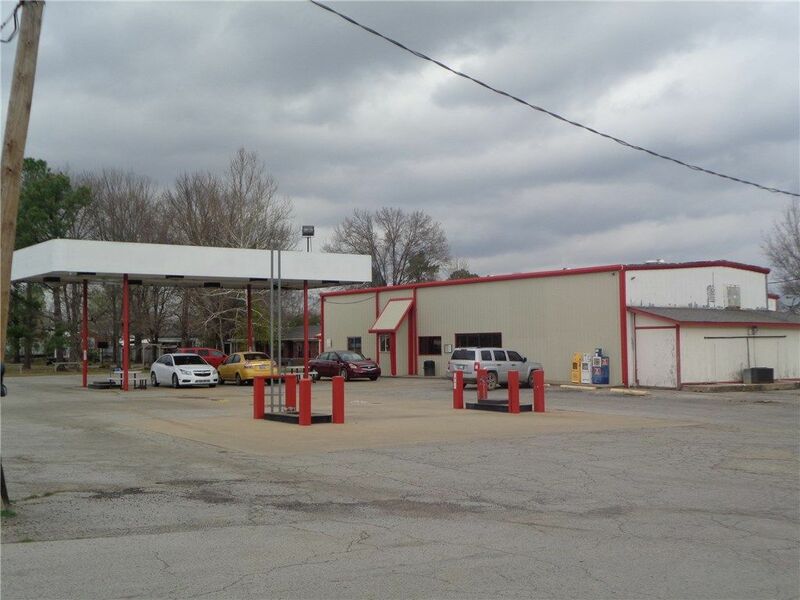 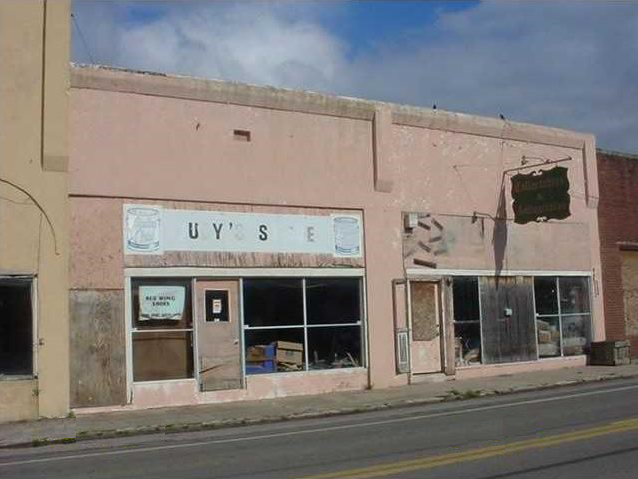 5500 SF Commercial Business on Hwy 59! 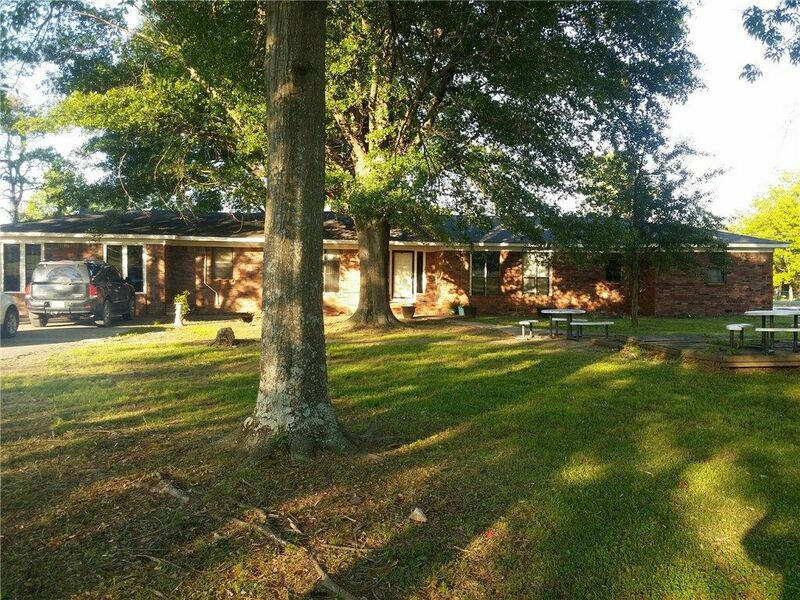 22+ Acre Brick Home w/ Screened-in Hot Tub! 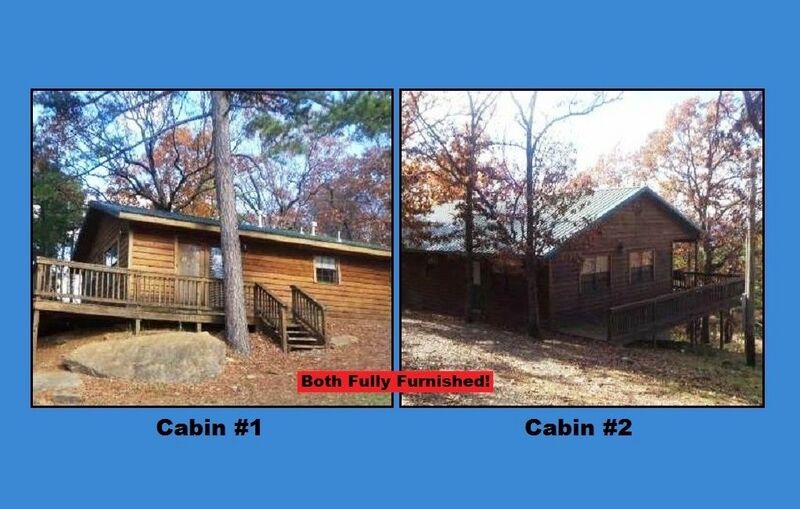 2 Quiet Log Cabin Homes! 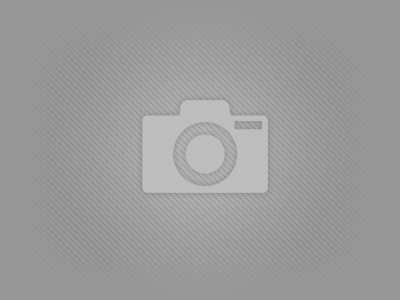 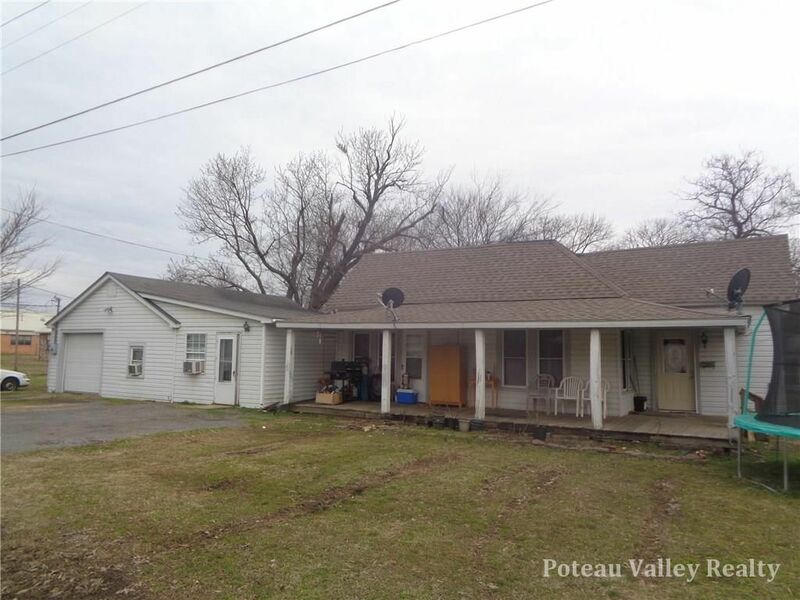 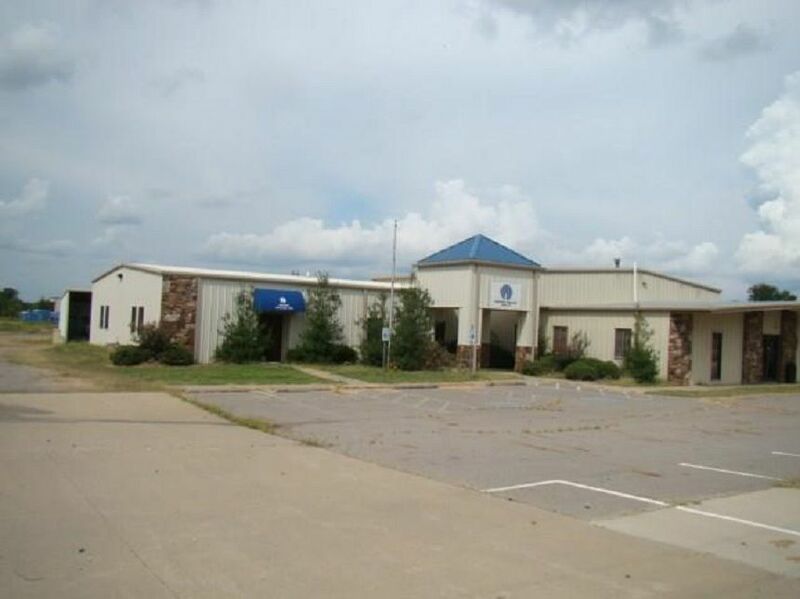 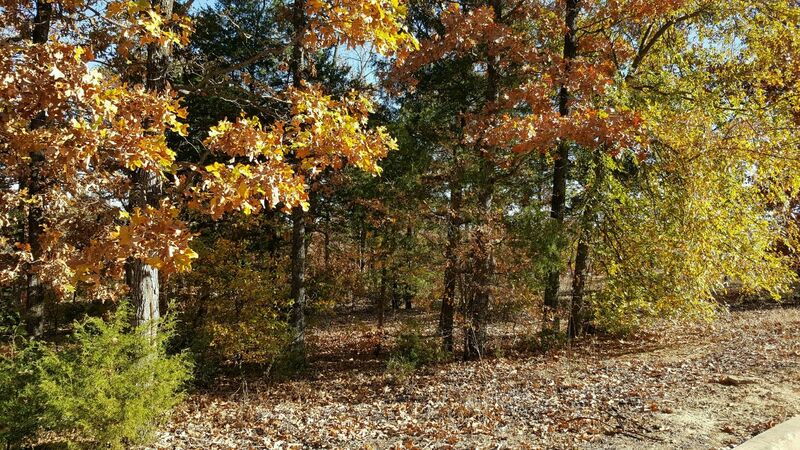 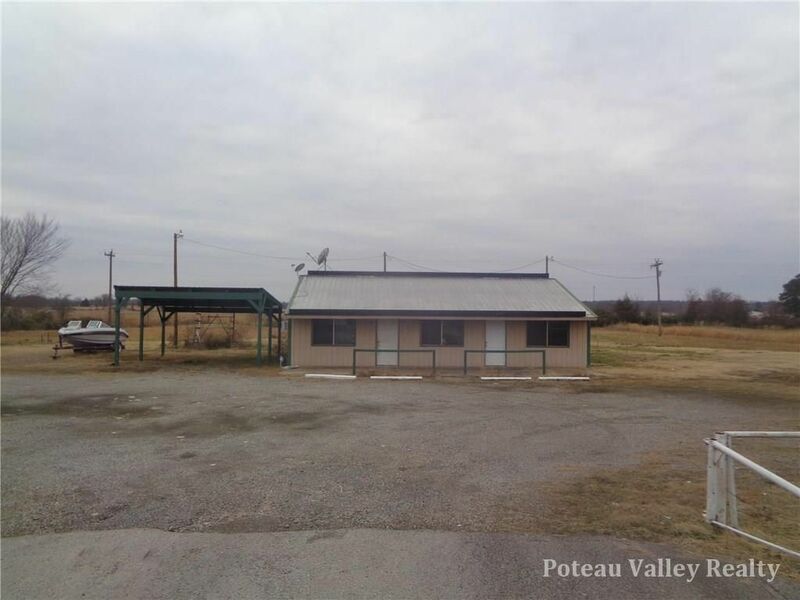 Great Lots Just Minutes from Downtown Ft. Smith! 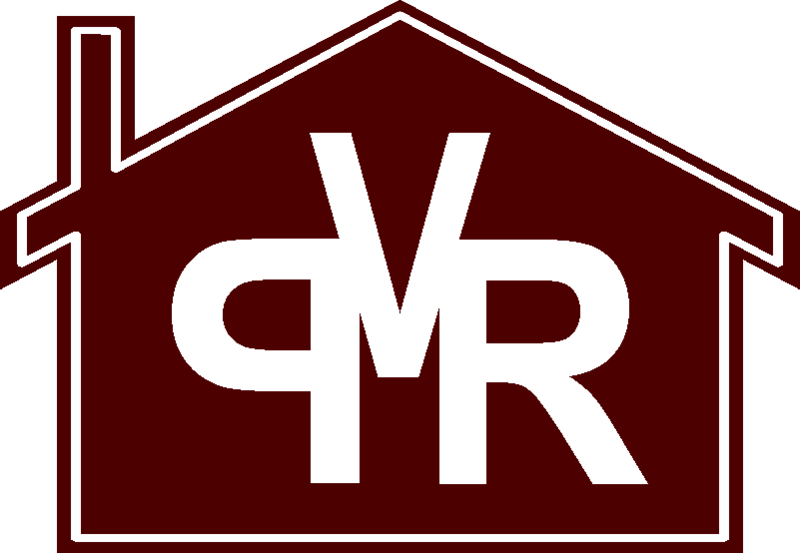 In the market for a move-in ready home? 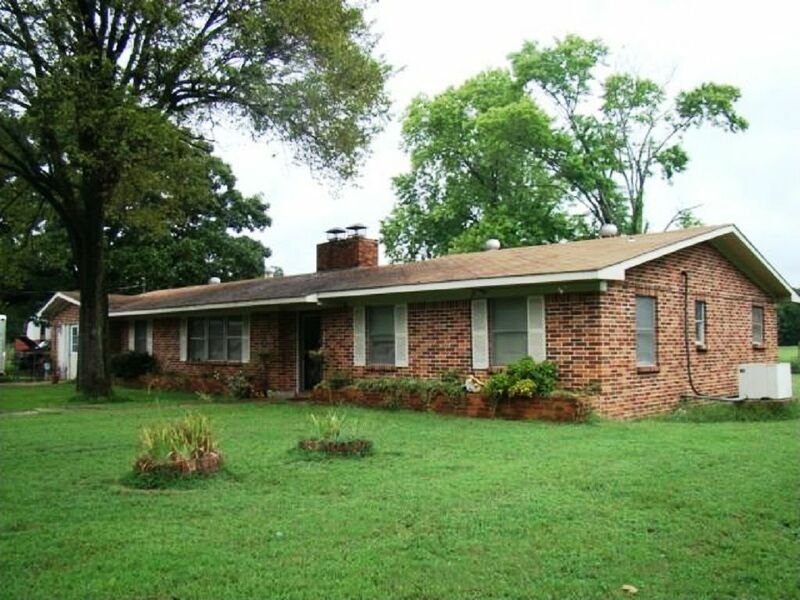 Large Brick Home w/ In-Ground Pool! 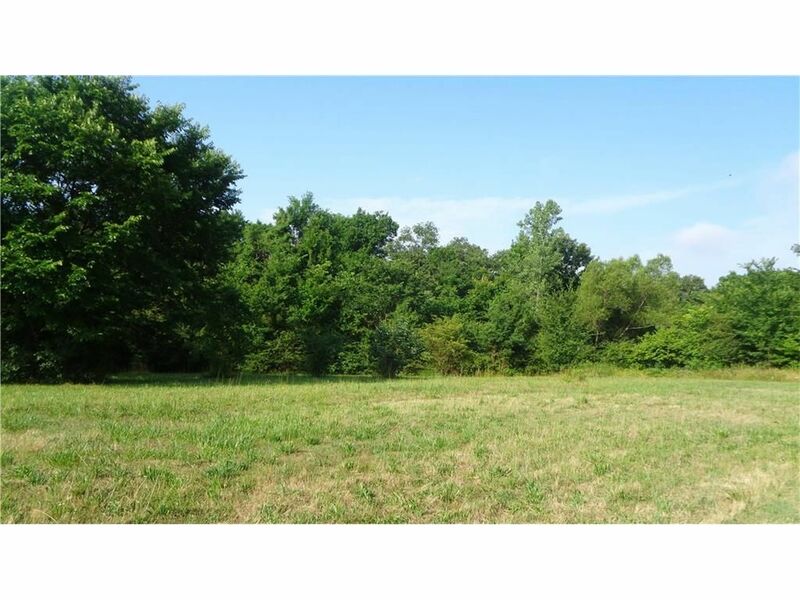 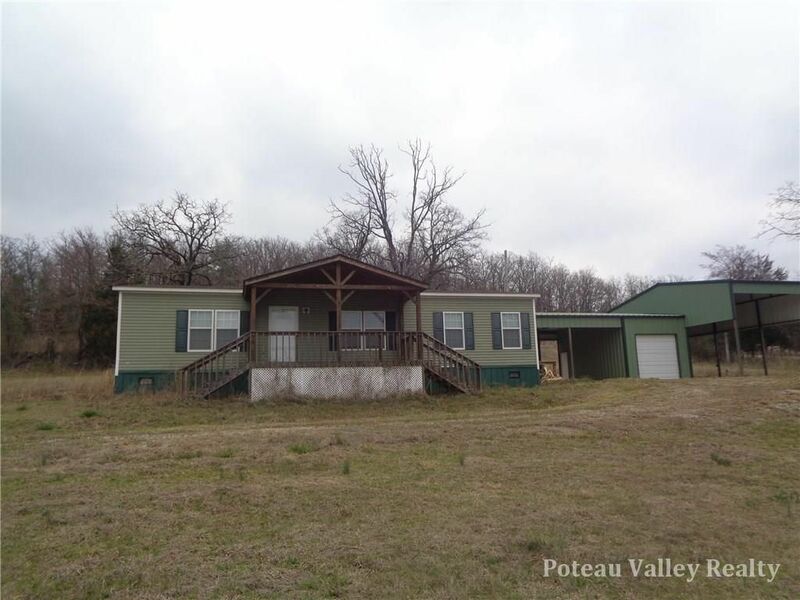 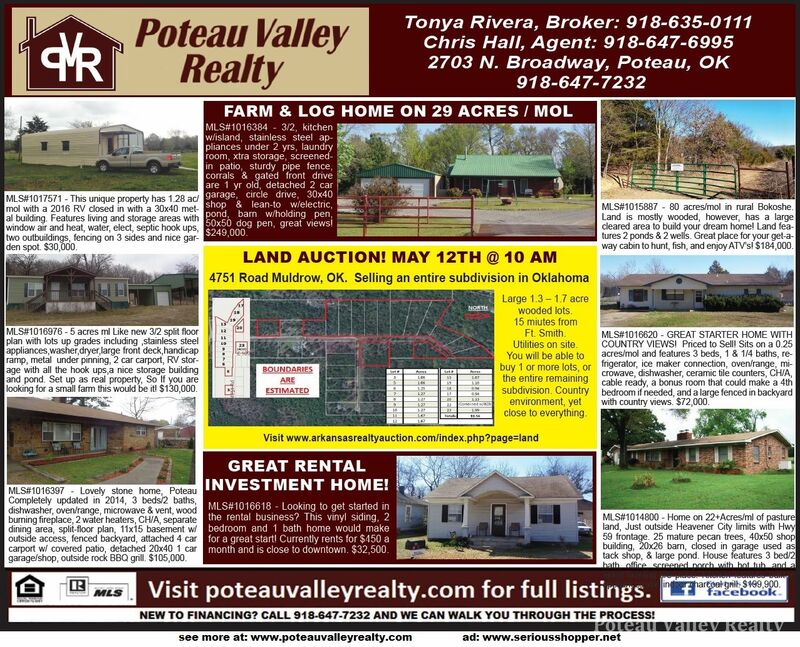 20 ACRES WITH EXCEPTIONAL VIEWS FOR YOUR HOME! 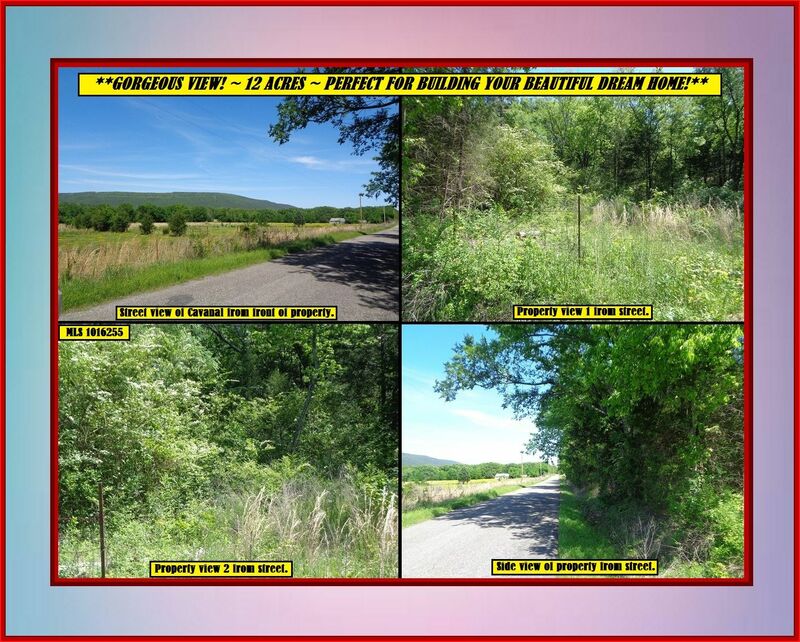 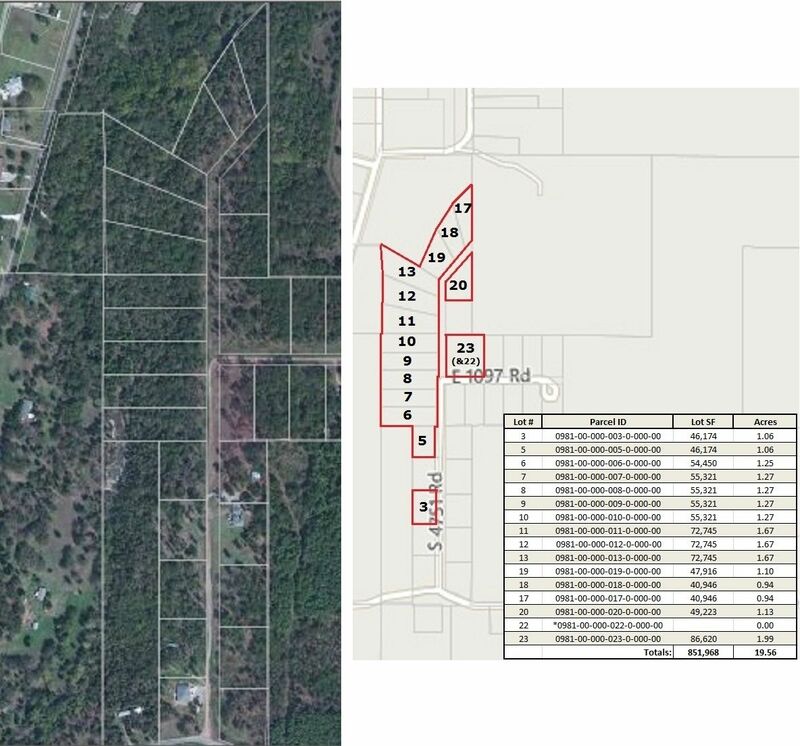 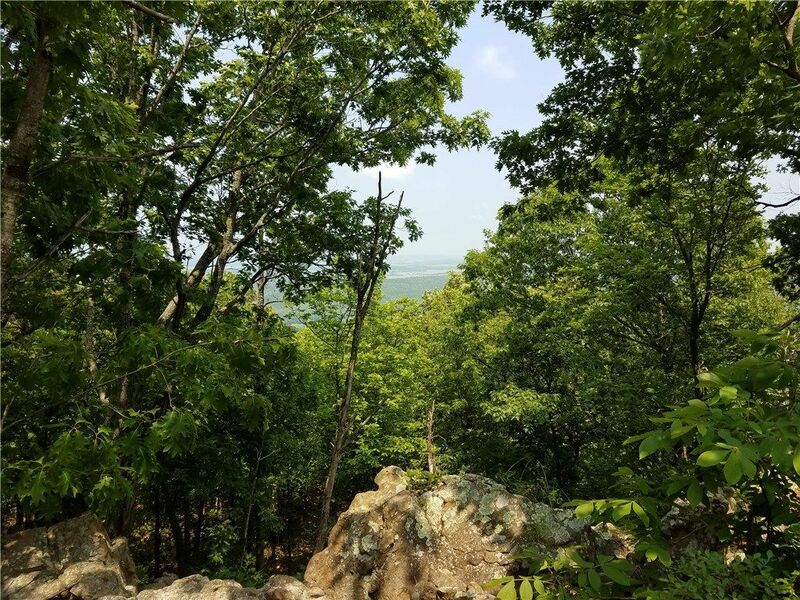 12 Acres/mol in Rural Heavener to Build Your Dream Home! 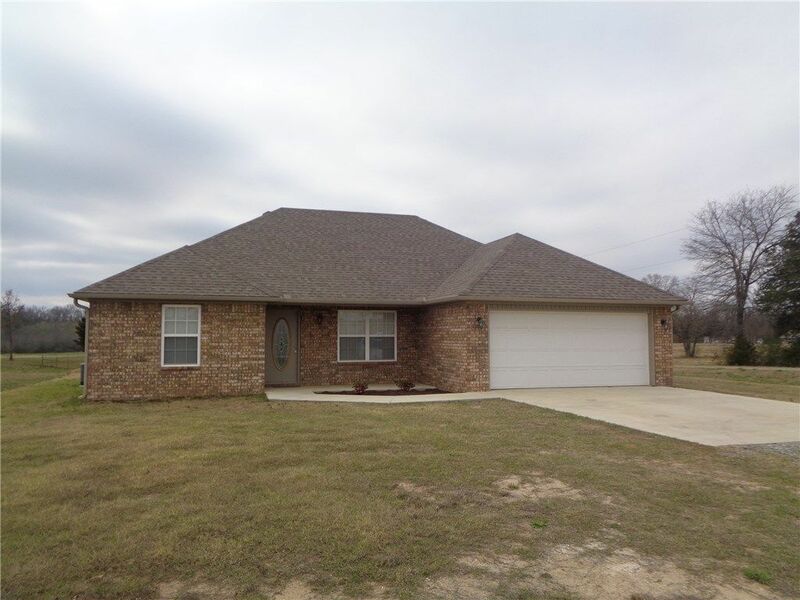 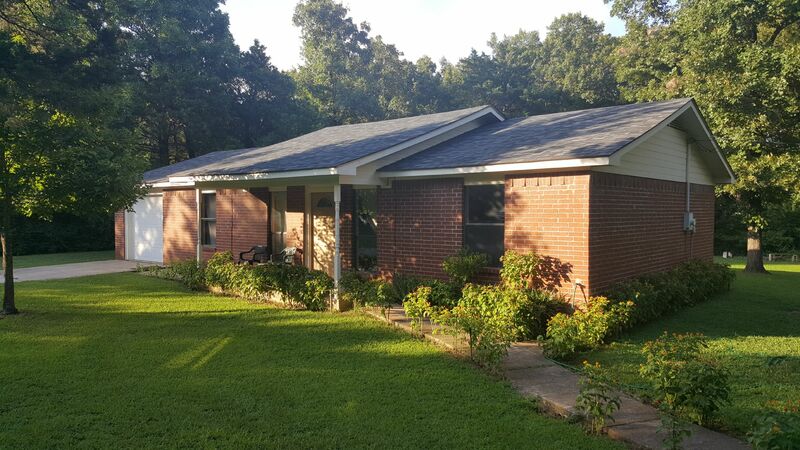 2015 Home on 1.25 ac Corner Lot!